In any casino you go to, the most popular section is always the slots. In order to know how to play slots and win the game, it’s important to understand their makeup. The classic slot machine is made up of mechanical reels, the spinning wheels displaying the various objects to be matched up. That central lineup of objects is known as the payline, and the display showing all the possible winning combinations is called the paytable. 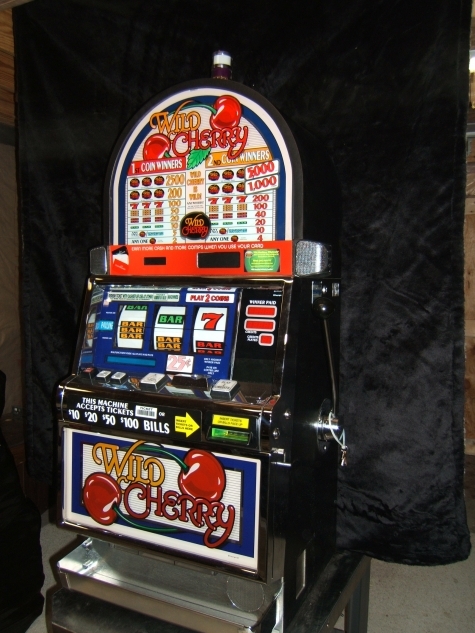 Old-fashioned slots are operated by pulling on the lever, but most slots in the modern era are push-button. The problem with classic slots was they were limited by the number of reels and objects, so even the highest payout still had a relatively decent chance of being hit. Electronic models are much more favourable to casinos, as the odds are built into the software, which is powered by a random number generator. Those odds are what determine the house edge, the percentage of your bet you’re going to lose each time, on average. Understanding how to play slots with different features is one key to being successful at them. 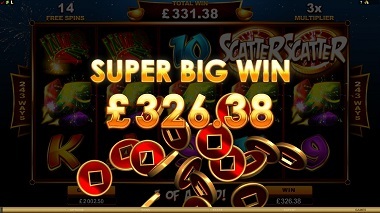 Many offer different kinds of bonuses, such as free spins, or multipliers that can dramatically increase your earnings. There are also types of symbols that increase your chances. Wilds can stand in for any other symbol on the reel, while scatter symbols can create a win without even being on the payline. And while you’re never going to know the exact odds on a machine, it helps to know the number of possible winning combinations. 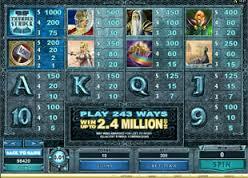 A 3-row, 5-reel slot has 243 ways to win, while a 4-row, 5-reel slot has 1,024. Certain machines have ‘click and pick’ or ‘click and win’ bonus rounds, where you click on a mystery box for the chance at instant cash. And most machines have features that allow you to alter your results. A nudge lets the player choose a reel that they want to rotate another turn, while a hold placed on a particular reel can keep it from spinning in the next round. Slots can also differ by variance and limit. A low variance slot is low-risk and thus low-reward, with the opposite being true for high-variance. Limit refers to the minimum bet required, so a high-limit slot is generally recommended only for experienced players with quid to spare. When choosing an online casino, always do your research. Look for high ratings and high payout percentages, but also make sure to select one that offers a large welcome bonus. Many sites will match your initial deposit up to a certain amount. Right away, you’ve already got more funds to work with. Same as with the site, you’ll want to choose a slot game that offers good perks, such as free spins, multipliers, and bonus games. In terms of bankroll management, set up a system and stick to it. If you’ve set aside £500, don’t go through it in the space of a day. Start with £50. If you lose it all, take a break. If you come out ahead in a session, cash out your winnings. This eliminates the temptation to immediately pump your new-found wealth right back into the slot. Casinos are counting on you doing this, because they know they’re usually going to be taking that money back. Picking the right casino site and slots and practising a little discipline can go a long way towards coming out ahead.